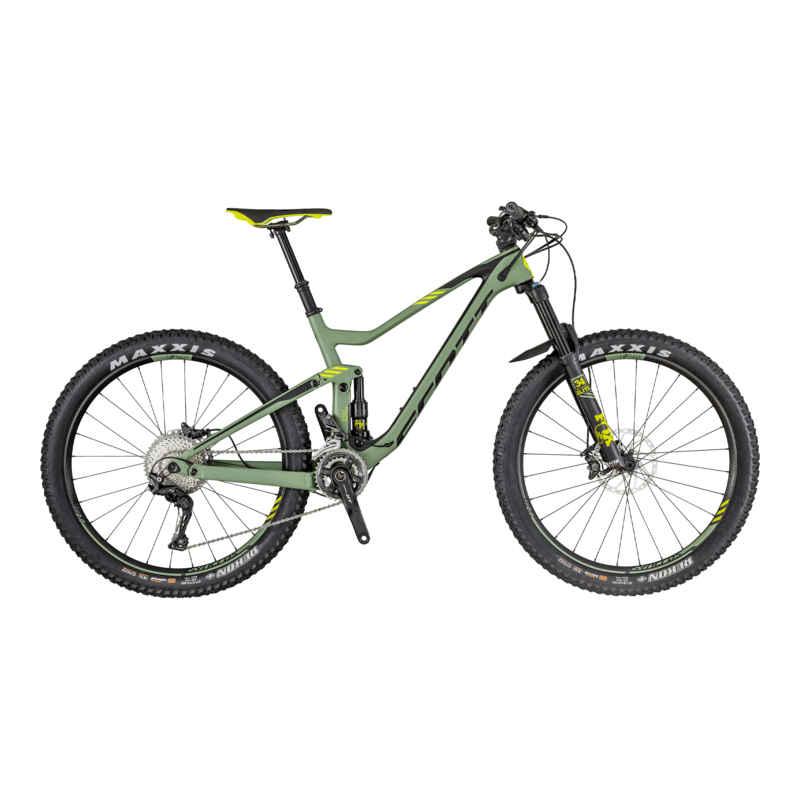 The Scott Genius is the ideal singletrack mountain bike. The Genius 7110 uses a HMF carbon fibre mainframe and aluminium rear swing arm, making this very light for a full suspension mountain bike. Equipped with Shimano XT drivetrain and braking along with the Fox Float 34 suspension, reliablility and performance will not be an issue.